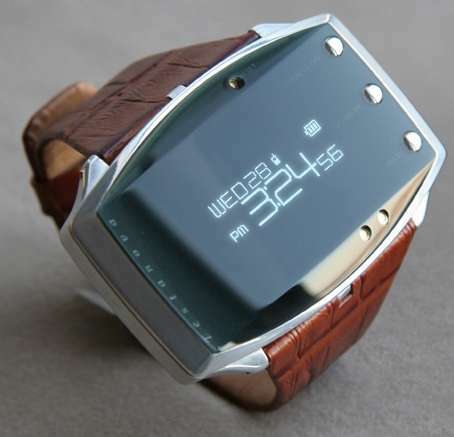 With Quantum of Solace now in theaters, a lot of Bond fans are dreaming of nifty gadgets, including watch phones. What once seemed like an impossible gadget of the future is now not only in production, but is an personal electronic device that could become mainstream. Since most people rely on the built-in clocks on their cell phones to tell time anyway, it may only be a matter of time before they're wearing their mobile devices around their wrists. 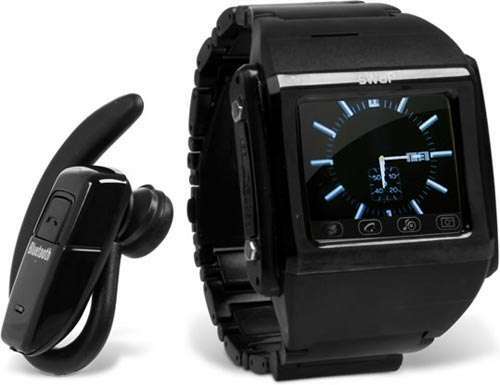 The slideshow depicts a few wrist-worn mobile phone watches we've seen, including some that are already on the market, and others still in their concept stages.